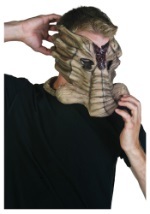 Dominate the galaxy as an invasive species in our Predator costume ideas. 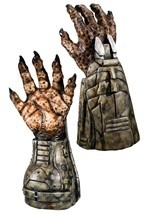 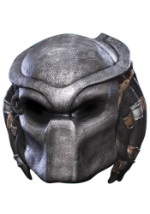 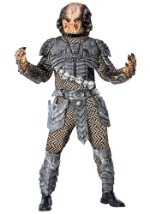 We offer licensed Predator costumes, masks and accessories. 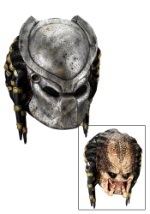 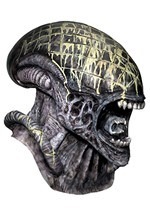 Be sure to also check out our Predator vs Alien accessories that are great for collectors or as a scary Halloween costume.